Used part. 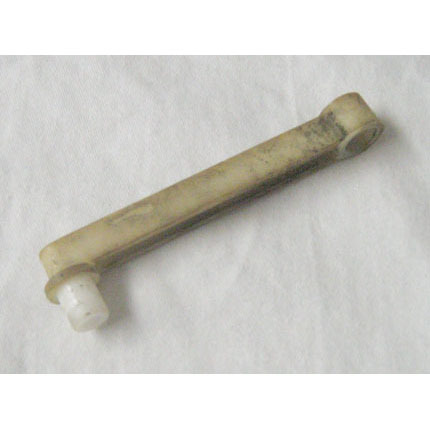 Long nylon crank arm used on bookcase assembly in both regular Addams Family and Addams Family Gold games. Commonly broken on most used games. Also available new- see 03-8620.